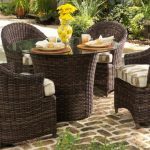 Among the many wicker furniture styles available today, Abaca (Musa Textilis) is a name some may find unfamiliar. However, this fibrous rope has been around for centuries. Also known as manila hemp, Abaca is not a member of the hemp family but is closely related to banana plants. 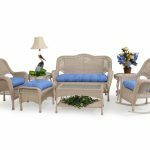 Native to the Philippines, this tropical-loving species is now grown elsewhere and is sustain ably harvested for many things including Furniture. While sisal may come to mind as a more common type of fibrous yet smooth rope used in home furnishings, Abaca is known to be twice as strong. 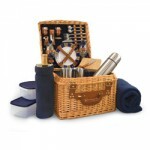 It is also a fashionable choice that is ecologically friendly. 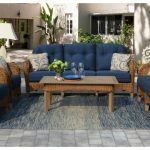 In its natural coloration, it also exudes an exotic air that is brought to the forefront in island-inspired furniture designs that deliver a relaxed flair to beach, urban and even country or cottage settings. The early harvesting of Abaca was labor-intensive, but was well worth the effort as it was an exclusive product of the Philippines. Today, across larger plantations in tropical zones, the harvesting has become mechanized while still utilizing a native workforce. Fibers are stripped from the leafy outer sheath of each plant’s trunk and then are scraped and allowed to dry, usually in the sun. Some processes now involve pulping to produce paper goods and similar flexible products such as vacuum cleaner bags and tea bags. Abaca plants generally have a ten-year lifespan and typically undergo about six harvestings in that time. The species grows quickly, which contributes to its importance as an export. As the leaf-thin fibers become dry, they also become tougher. 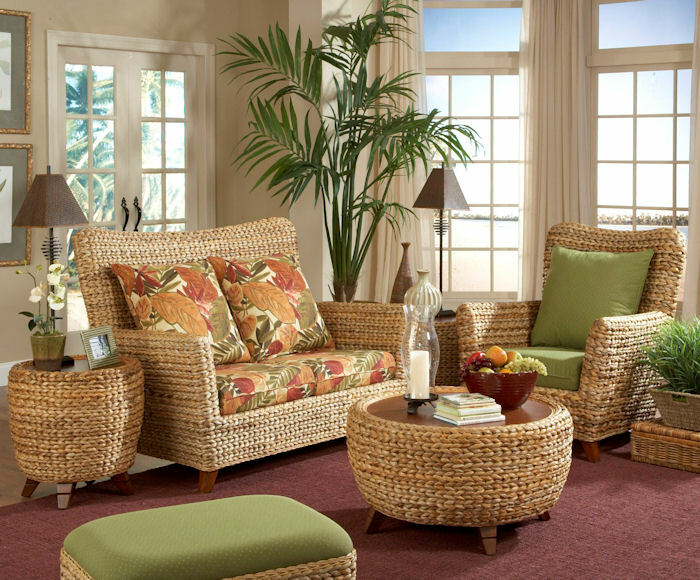 Twisted into rope, Abaca fibers are resistant to deterioration from salt water and are naturally buoyant. As early as the 1500s, historical records make note of its use in footwear and clothing. Throughout the 19th century, rope was used extensively on sailing ships, particularly as rigging. Various lengths and widths of rope and twine are still in use today in such products as fishing nets. However, synthetics have gained ground since their development in the 1950s, replacing Abaca as the desired product for maritime use. In fact, this slump greatly impacted the industry for two decades before new uses for Abaca pulp and fibers were popularized. Floor mats, baskets, headgear and handbags as well as pulped items helped the industry regain its footing in the worldwide marketplace. 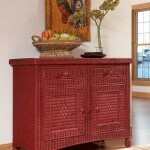 Furniture featuring Abaca may also include wood although much of the framework is typically encased in rope. The woven rope can be dense and larger in diameter, creating added dimension that also showcases the variations in natural hues. Smaller diameter fibers add a more subtle presence that is equally engaging in both characteristics and style selections. 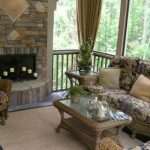 Complete groupings can include sofas, loveseats, chairs, accent tables and ottomans. 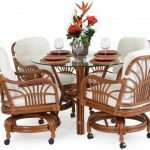 Dining ensembles are also available featuring Abaca. 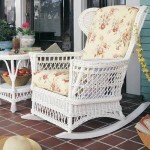 Rattan cane is another component that blends well with Abaca rope. Due to its toughness, Abaca is found in resorts as well as upscale homes, and furnishings mix in well with pieces crafted from other materials. 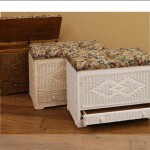 Abaca furniture is relatively easy to maintain. Regular dusting is required and the fibers are cleaned with a soft cloth and warm water if desired but should be allowed to dry quickly. Some furniture manufacturers add a light lacquered sealant for extra protection that does not interfere with the fiber’s natural beauty.